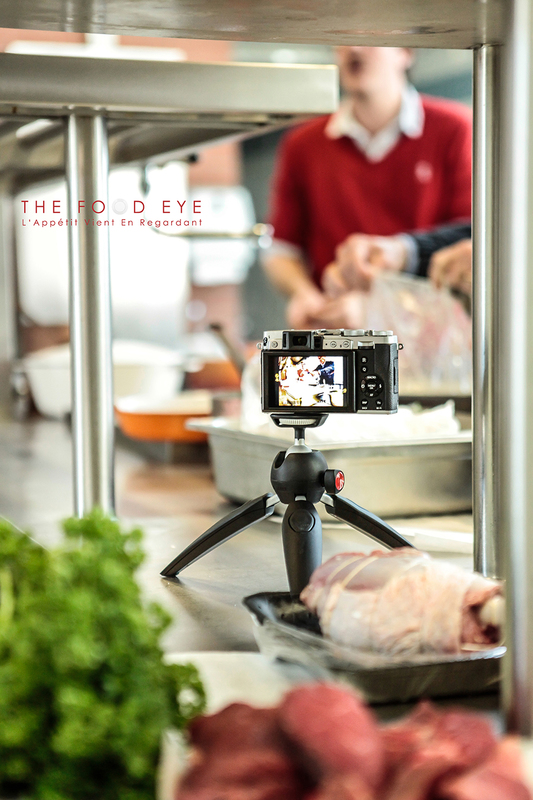 Test of the PIXI Evo tripod: The Eyes are the Gateway to the Appetite! 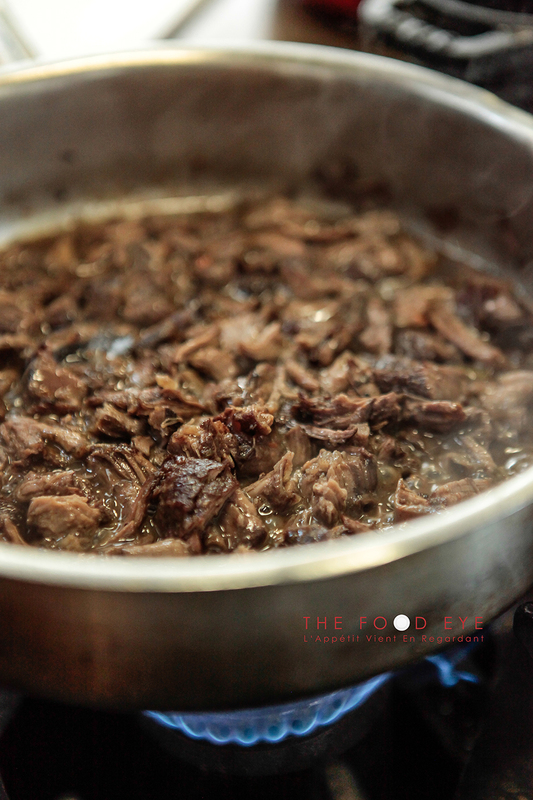 The eyes are the gateway to the appetite! As a photographer who has specialized in culinary arts for nearly 7 years now, I work within a clearly gourmet universe. 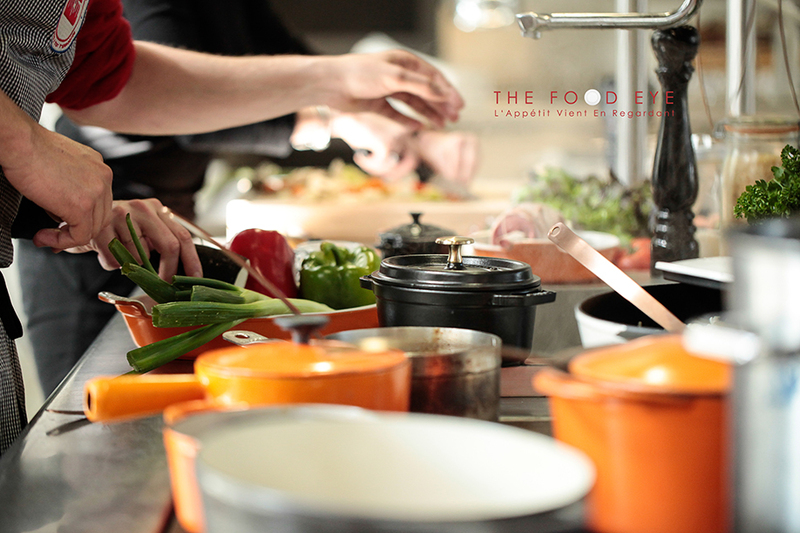 I evolve within the kitchens of the great chefs or prepare new recipes for the press and in cookbooks. As I so often say, I’ve always got my hands on a dish somewhere! 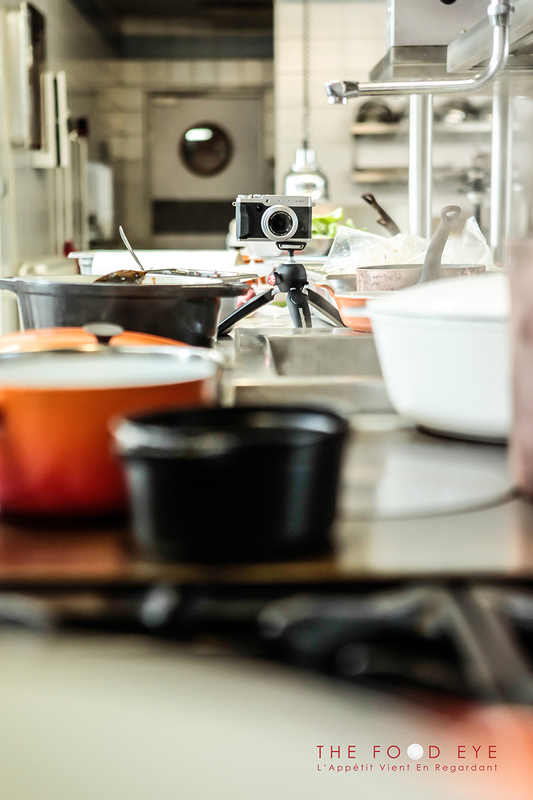 Today, for a photo shoot involving somewhat rustic culinary creations, I went to shoot in the kitchens of a restaurant, bringing along the new Manfrotto Pixi Evo mini tripod. Discreet, light, versatile, and with a finish that is exactly the same as the famous red-logo brand, it was a wonderful ally for this type of photo shoot. 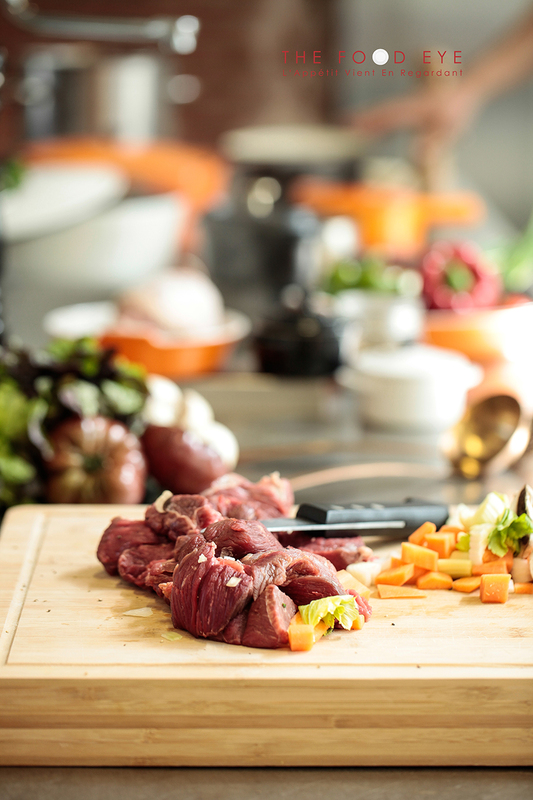 Sometimes I need shoot from a unique angle; I need to be particularly responsive because in culinary photography, “scenes” can move fast, and even more so if you’re working with models too. You have to be able to anticipate movements and the images you want to take. So in this case, I was able to put it extremely close to the scenes I was shooting without getting in the way of the models or getting in my own way as I needed to move around with my other camera. I was able to take shots with the camera set on the tripod using a remote control, so it worked on its own. With its rotating aluminum head, you can be quick and therefore efficient too. Extending its legs can give you a bit more height or distance, while retaining very good stability because its legs are anti-skid. It sets easily within tight scenes, like in this shot. I like to play with the depth of field, including foregrounds or backgrounds out of focus and focus directed to a specific element that is almost lost in the midst of all of this softness and blur. A tripod is often very important in this shooting technique so you can avoid getting an image that is completely blurry, especially if lighting is low. I use a lot of Manfrotto equipment, including the 055XPROB tripod, which is of course on the heavy side. Then, with two different tripods I can use, I am instantly ready to adapt to the situation. What’s more, since this one is so light and compact, it fits perfectly into my case, which is also by Manfrotto. Yes, that’s right. I’m a big fan of this product line. This brand has always had what I needed in terms of photo equipment. 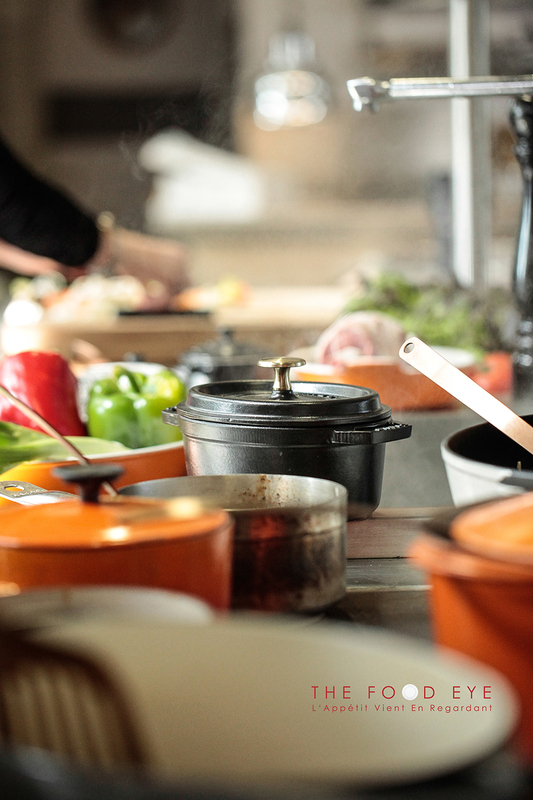 Very often, I go directly to my client’s location and I spend a lot of time in kitchens. Therefore, I need sturdy, compact, and practical equipment that looks sharp too! 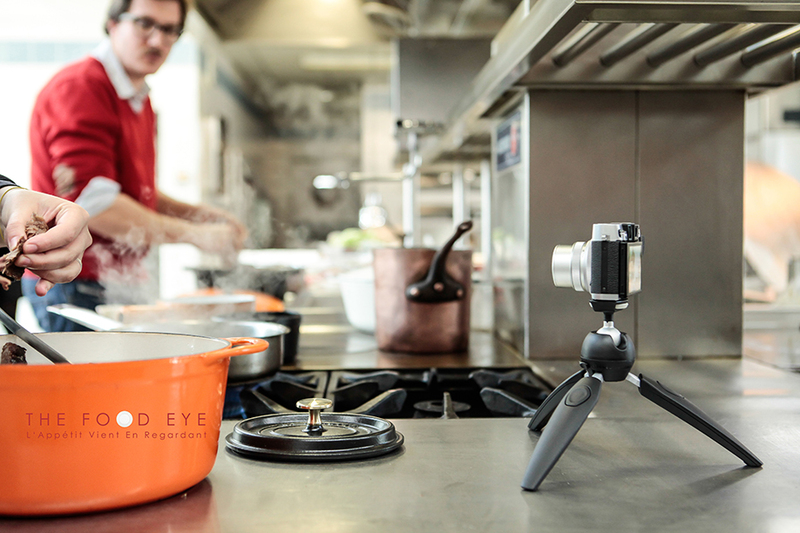 The Pixi EVO mini-tripod comes in 3 superb colors: black, gray, and white. As for me, I chose black to match my whole line of Manfrotto gear. I can’t recommend it too much. For me, it’s the perfect companion and it does its job amazingly well! 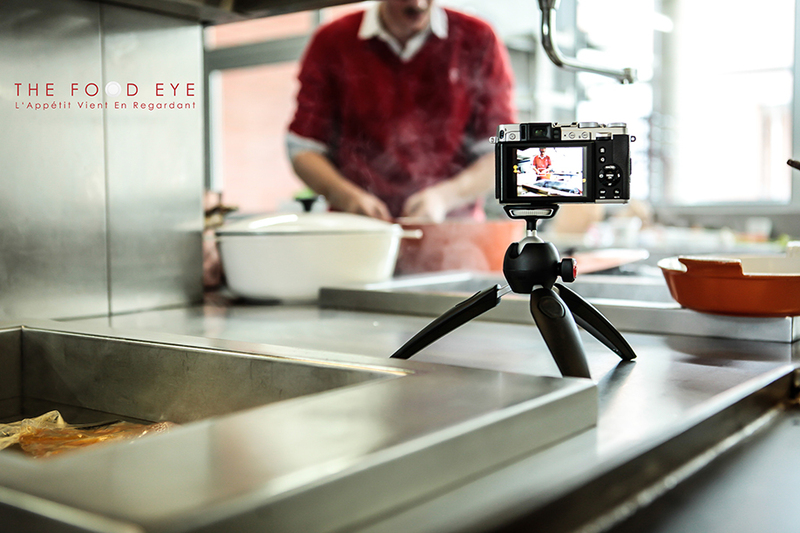 It’s a small tripod that does the work of a big one! 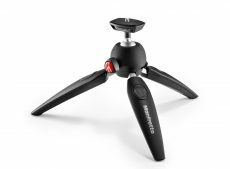 If you need to work in macro mode, close to the ground, or if you need total stability, this mini tripod is indispensable!